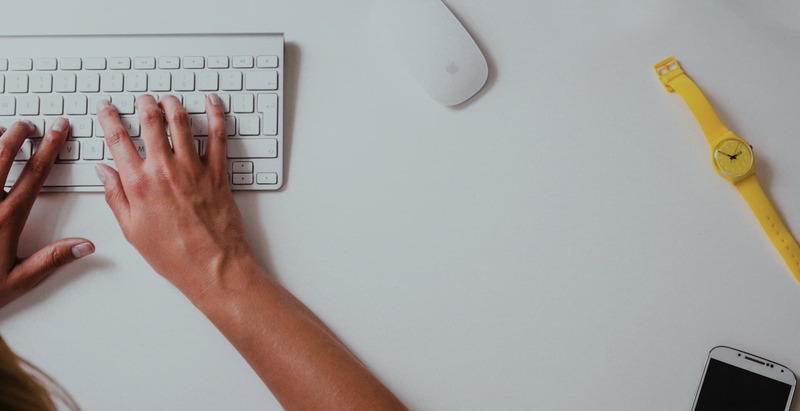 The German Design Council is one of the world’s leading competence centres for communication and brand management in the field of design. 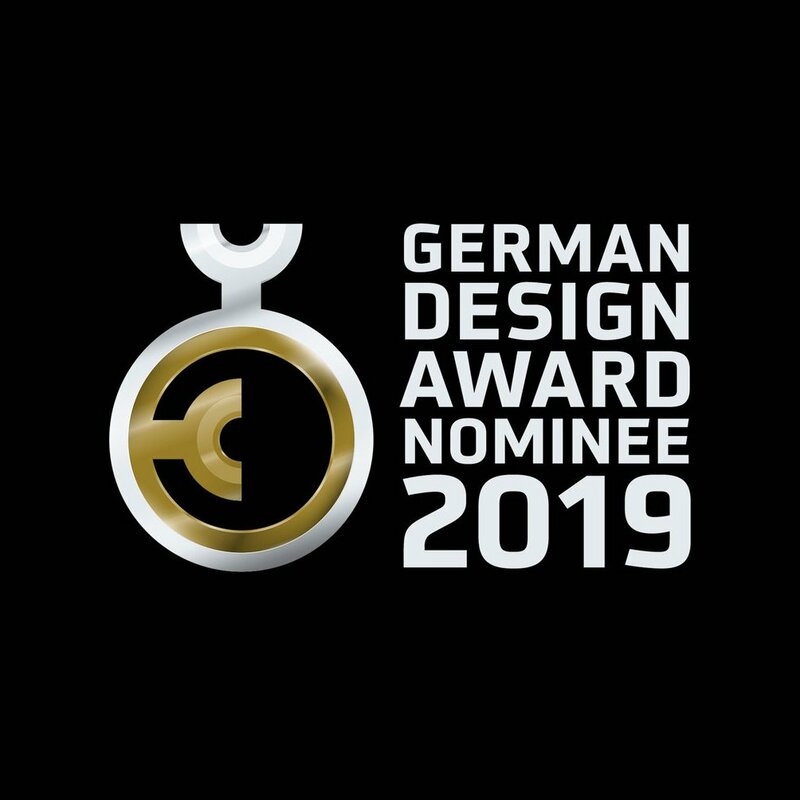 Prizes will only be awarded to projects that truly represent pioneering contributions to the German and international design landscape. The highly esteemed, international jury guarantees this. 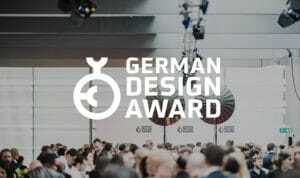 The German Design Award identifies and presents unique design trends: a competition that advances the design-oriented scene. Het gaat wederom om een award voor onze succesvolle case voor Toyota en de introductie van de C-HR. We horen binnenkort of we hem ook mogen ophalen…. Confetti & champagne staan stand-by.